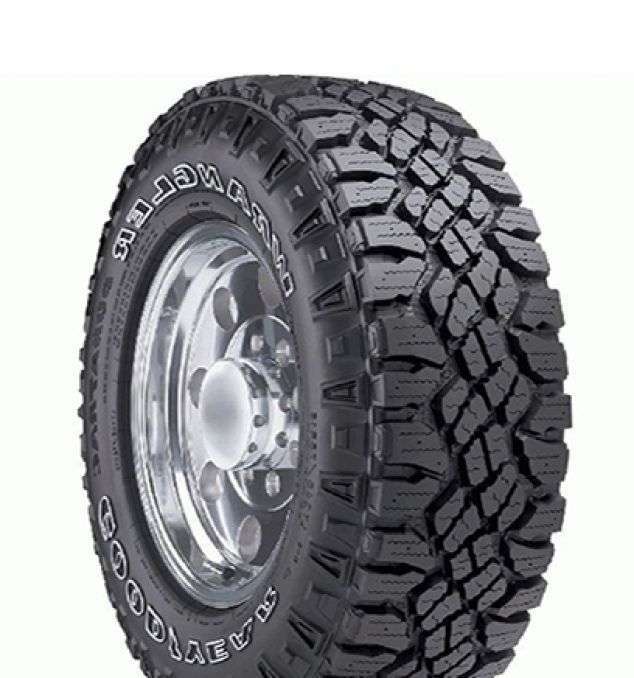 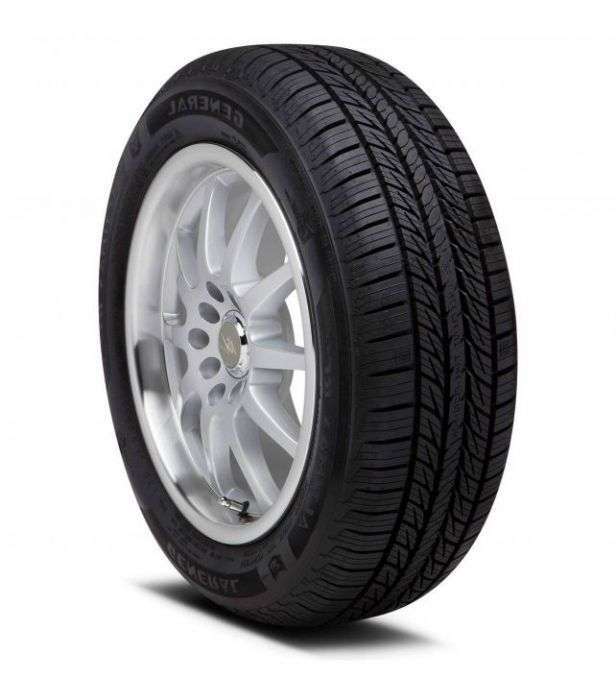 The Toyo Open Country C/T light truck tire is designed for on-off road winter driving conditions, combining winter performance with commercial durability and traction. 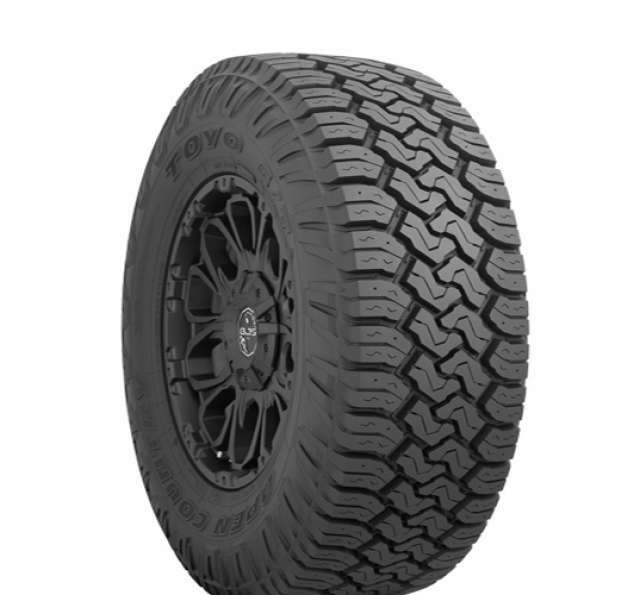 The Open Country C/T delivers optimum traction in all off-road conditions including dirt, gravel, mud and snow, while providing a quiet, comfortable highway ride. 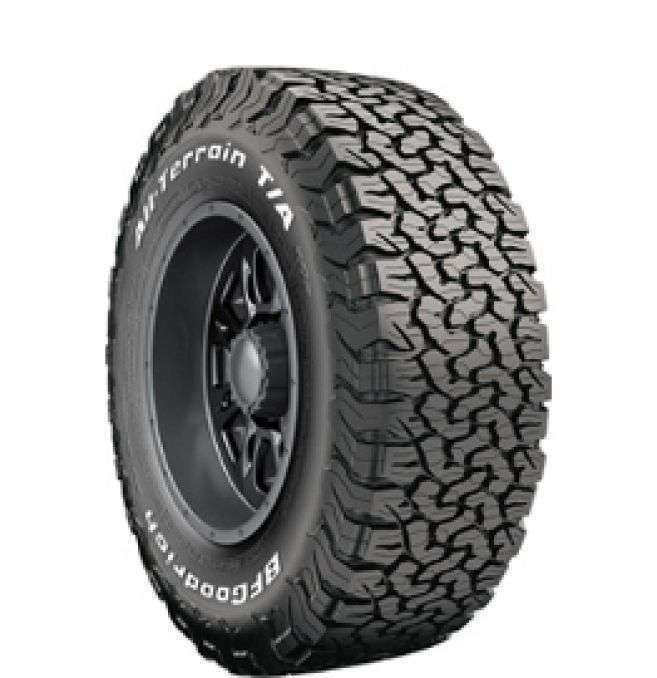 Check also the Good Year Wrangler Duratrac in the same catagory.